The world-class vehicle manufacturers, especially for the supercar segment is undeniable if their products are in accordance with its name ie the cars that brought the most luxurious and premium concept, also driven by a tremendous engine' power. The luxury concept cars that are still in the form of visualization or prototype has not yet entered the production lines, but has been displayed at several international automotive exhibition and seems to have been quite attractive to visitors and observers. 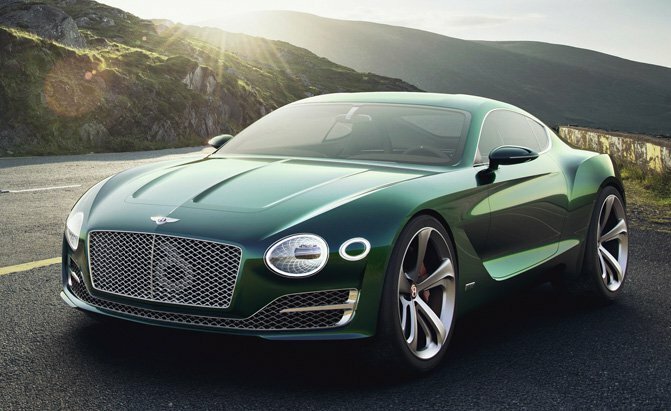 In fact, some of the concept cars has been declared as the world's most beautiful concept car. What are names of that cars? 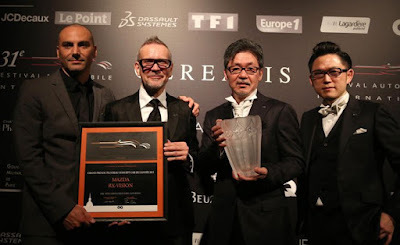 At an award event named ' 31st Festival Automobile International' which held in Paris has been produces the categories of the most beautiful car concept in the world. In the event earned four names of nominees to compete for grabbing the title of the world's most beautiful concept car. The four nominees of the world's best supercar ie Porsche Mission E, Peugeot Fractal, Bentley Exp 10 Speed ​​6 and Mazda RX Vision. 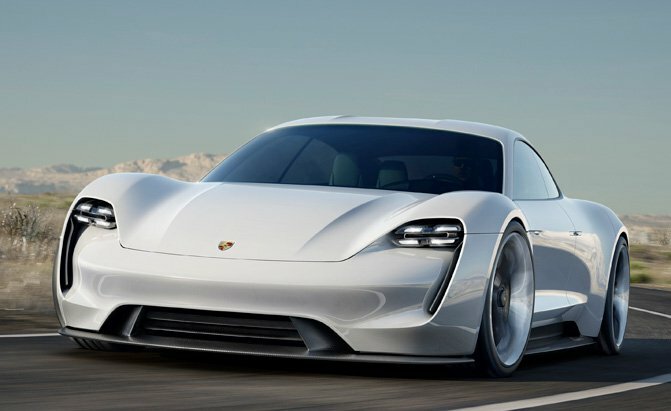 The top-four concept cars are getting the best rating based on the model and design. 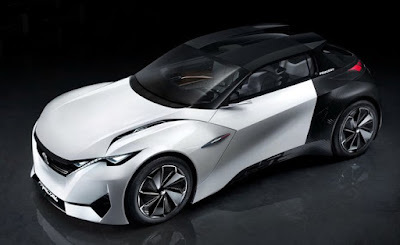 All of the concept cars have an original concept, meaning when the cars be produced in the future, the car's visual appearance will not differ much with its current concept car. Of the four names of the winner nominees, finally obtained one name that crowned as best of the best and the Mazda RX Vision has pointed as the winner and is entitled to be crowned as the world's most beautiful concept car. 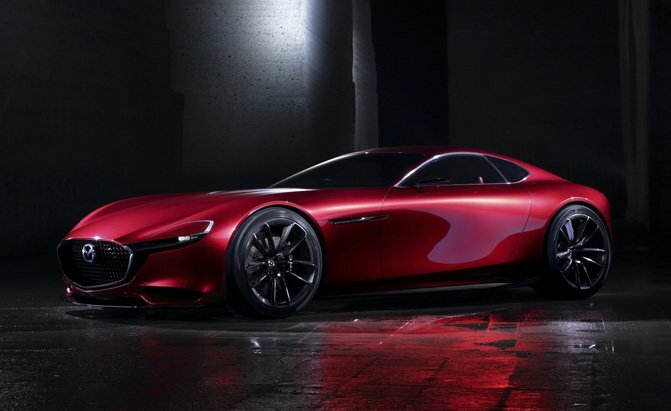 Mazda RX Vision is considered to have the most interesting and creative design concept as well as for the later production version believed significantly not to vary much with the current concept, because in terms of visualization, Mazda RX Vision has an ideal design and it is not impossible to be realized into the production version in future.